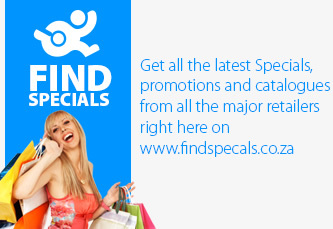 Get the best Monday deals only from Cape Town Fish Market. 200g Fish & Chips or any Burger R55. Don't miss out on these great promotions only from Cape Town Fish Market. Receive a complimentary portion of Seared Sesame Tuna to the value of R75 with the purchase of any bottle of Van Loveren Wine.